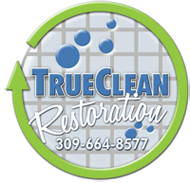 We offer a variety of restoration, drying, and cleaning services to Champaign, IL. If you live in Champaign, IL and need immediate service, we are here to help 24/7. Call us today!